Like every year in the recent past of today’s world, 2011 was an eventful one. Events that could very well change the course of history came about, and the very perspective with which change was viewed was altered to great depths. The poor of nations of the world stirred into mutiny and shook the foundations that years of rule by tyrannous regimes had lain, elsewhere nature showed its rage in the ugliest and scariest forms, while some nations underwent great economic troubles, highlighting the imperative need for a change in government policies. It is in this context that The Saltlist brings to you a few events that shaped the year 2011, and paved way for greater change in the coming years. The Smell of Jasmine: Milton S. Eisenhower famously quoted, “Disregard for human beings is the first qualification of a dictator”. Countries in Tunisia and North Africa had one thing in common – they had a history of years of prolonged autonomous regime by the some of the most absolutist dictators of today’s world. 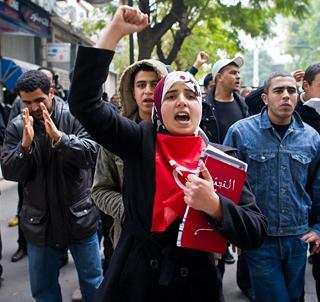 It started with mass protests in Tunisia, to demonstrations in Tahrir Square that successfully saw the ousting of Egyptian President Hosni Mubarak, to a revolution that took the ugly turn of a Civil War in Libya. Lives were lost, land and property were destroyed beyond repair, and what remained were the ruins of a horrendous past and the hope of a better future, where all people, rich or poor, would have a voice in matters of governance. 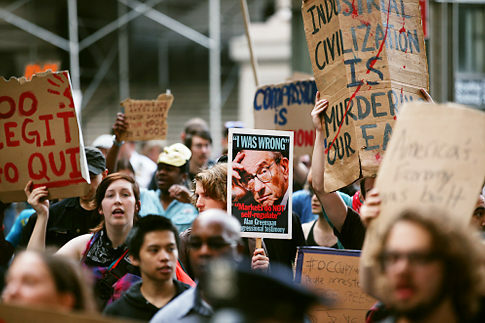 After months of mass protests, the people of America are finally getting heard. Putting forth their ideas of mutual aid, autonomy and direct democracy in General Assemblies across the country, they lay the foundations for a new form of governance, one that is more participatory and is truly representative of the diversity of voices that their Great Nation harbours. India’s War against Corruption: Back home, the seeds of protest were being sown on Indian soil. 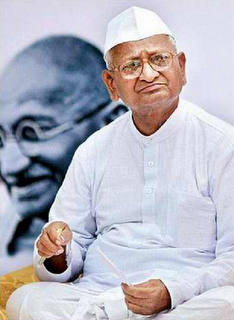 Taking the Mahatma Gandhi’s ideals of Satyagraha and non-violence forward, a man that people called “Anna” stressed for the need to alleviate corruption of all forms and occurring at all levels – government or non-government – from the Indian society and system. What followed was a wave of protests that brought every Indian citizen together towards the common goal of establishing a more transparent and accountable government. The issue regarding whether the Lokpal Bill would be an appropriate measure in handling corruption in the country may still be a highly contentious one, however, the movement that the country saw in the last few months re-instated the faith in our minds; that We are not alone, and that it is We who possess the power to make things happen. 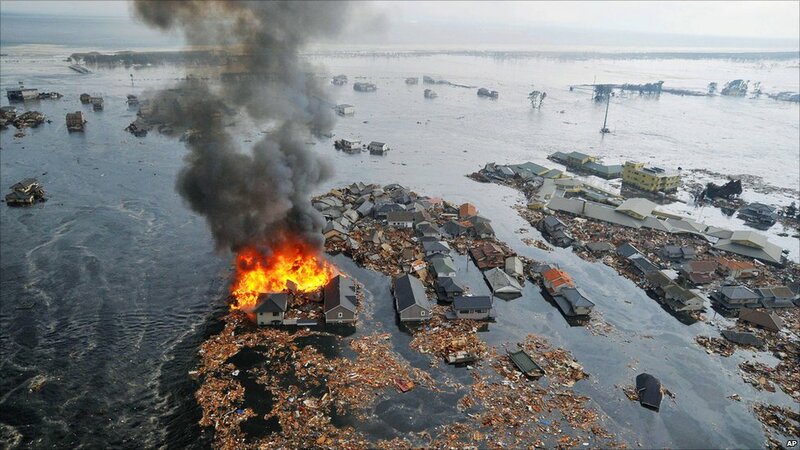 Japan’s Great Disaster: Nature flashed its wrath on mankind with the Tohuku tsunami hitting Japan’s north-eastern coast, killing thousands of people and rendering many more homeless. And as if that were not enough, the next few days were accompanied by fears of an impending nuclear meltdown, which, when occurred shocked people across the world and raised questions on the safety of a nuclear future, considering that despite being one of the most developed countries of the world, even Japan could not match the fury of nature and suffered such irreparable damage. 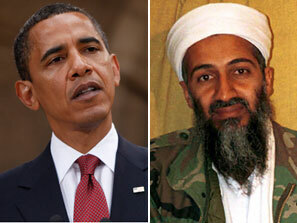 The death of Bin Laden: On the night of May 1st, Osama bin Laden was killed by a United States Special Forces military unit in Pakistan, as part of a covert operation ordered by the President Barack Obama. It reinforced the States’ earlier resolve that Justice would be served, no matter how long it took. While the actual war against terror will always be on and the real challenge would be in killing his dream, the act proved as a major deterrent to terrorist organisations across the world. How effective the action was, only time will tell. EU Debt Crisis: It started with countries like Greece, Ireland and Portugal amassing huge amounts of debts due to high government expenditures. In 2010, while these countries were sure of their inability to re-finance their debts in the future, the Eurozone leaders issued funds to the countries in order to prevent their economic collapse. The problem spread to other countries, as investors shunned bond auctions due to concerns about public finances and the economy. The events surrounding the debt crisis highlighted how economic conditions in countries with relatively smaller economies can impact even what appear to be the most economically stable nations. 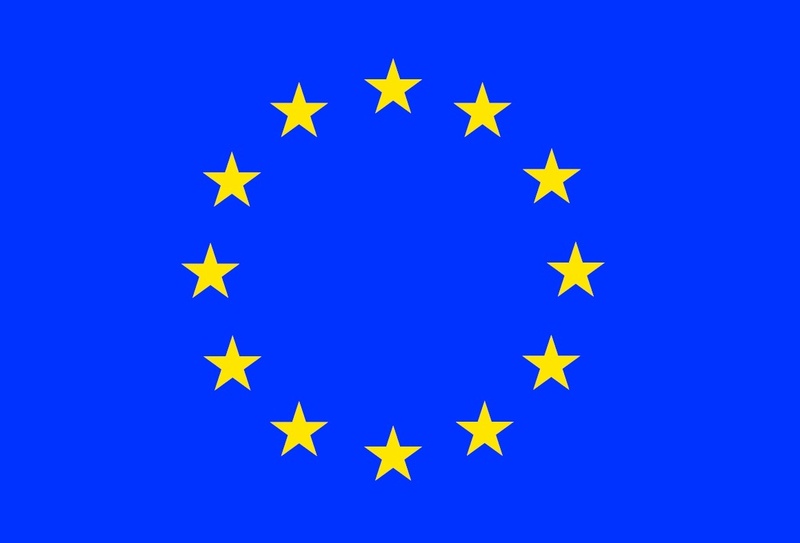 It raised the ever-debated question of whether a monetary union without a political union could subsist. The happenings of the past year and their long-term implications together place a lot of expectations for the New Year. 2012 will be a year where promises will be sure to be fulfilled, and where the changes of its predecessor will be re-affirmed to create a newer foundation of the world order. The beginning of the end. Really? Are we really born to be free? Whose White House is it Anyway?